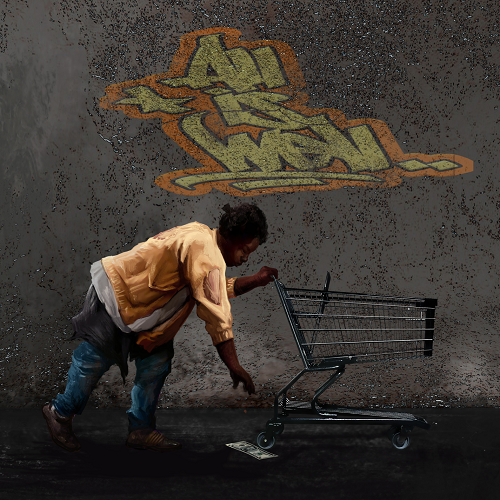 Hip-Hop Collective Divine Suns drops their new album “All is Well”. The hip-hop collective celebrates 20 years of friendship that dates back to their Freshman year at the popular and prestigious HBCU Morehouse. As stated in a recent review by Mr. 100 Muzik Corner “On this album Divine Suns capture the very essence of the true hip hop sound. Their sound is a relief from the trap beats and mumble rap. Only the true hip hop heads will be able to appreciate an hip hop album like this, dope original beats and nice lyricists”. The album features production from Jah Freedom, Dan Johns, Alphonso Montgomery, and Encornelious, Charlie P and many more. Fan favorites from the album include World Gone Strange, Days, All is Well and Lost. The emcees are a true definition of hip-hop lyricists and are dropping plenty of jewels in this album.